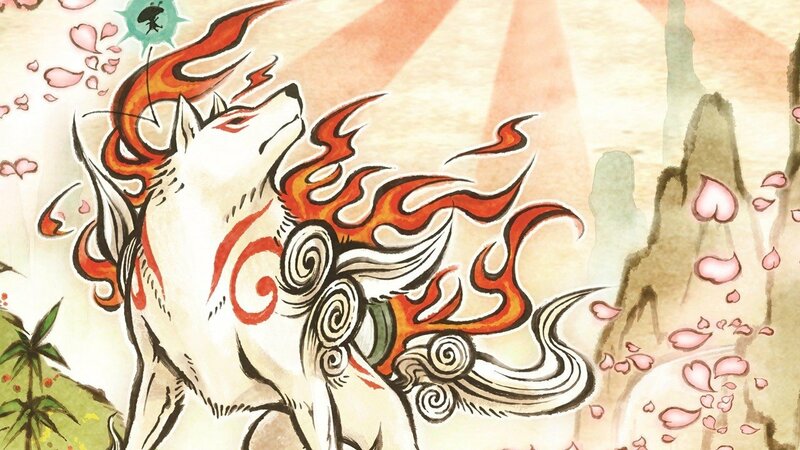 Today, Capcom announced that the remastered action game Ōkami HD is now available to purchase on the Nintendo Switch today. The Switch version utilizes the unique features of the console, as touchscreen painting and motion-control painting are available as well. You can read Josh’s review of the PS4 version of the remaster, and stay tuned for more news here on Gaming Trend.